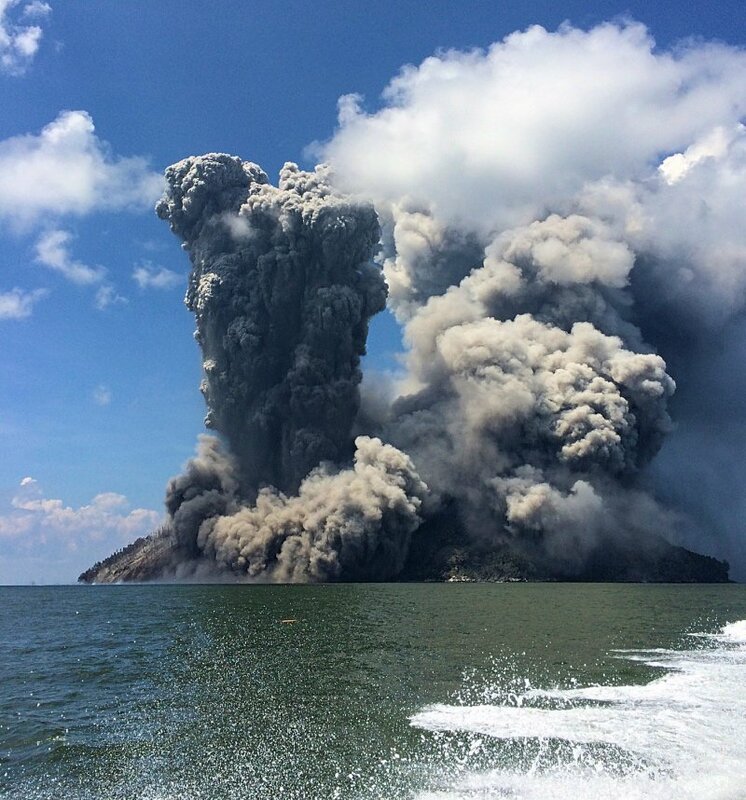 The volcano on Kadovar Island has been erupting for more than a week, forcing 700 people to leave that island and 3,000 to be evacuated from nearby Biem Island. Flights in the area have been cancelled due to the risk posed by ash plumes and ships were warned to stay away from the island. Prime Minister Peter O'Neill warned northern coastal communities to be alert for possible tsunamis. Kadovar is offshore to the north of New Guinea, the larger island that includes Papua New Guinea's capital, Port Moresby. 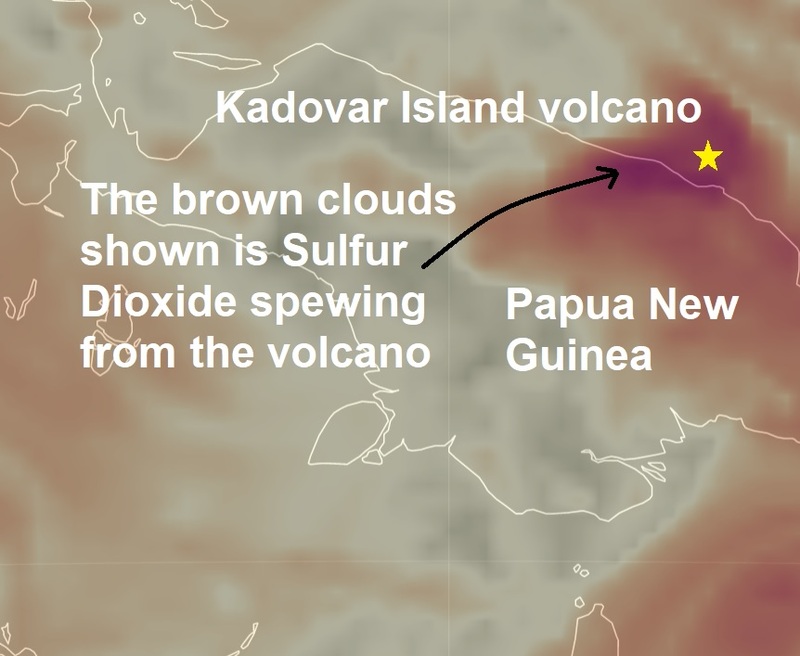 Chris Firth, a volcano expert from the Department of Earth and Planetary Science at Australia's Macquarie University, said the steepness of the volcano meant an eruption may trigger landslides into the sea, which could create a tsunami. "Given the volcano's remoteness and dormancy, it has not been well studied in the past and does not have the monitoring infrastructure that is in place on other, more regularly active volcanoes,'' Firth said in a statement. "This makes it very hard to predict what will happen during the course of the current eruption.
'' Papua New Guinea sits on the "Ring of Fire,'' a line of seismic faults encircling the Pacific that has frequent earthquakes and volcanic eruptions.